What is a CONCRETE? This concrete is frozen custard provided by Sheridan’s that can be mixed in a choice of flavors such as strawberries, fudge, nuts and more. This event has proven so popular, we have decided to host two "Eat Concrete" Days during the 2019 Legislative Session! 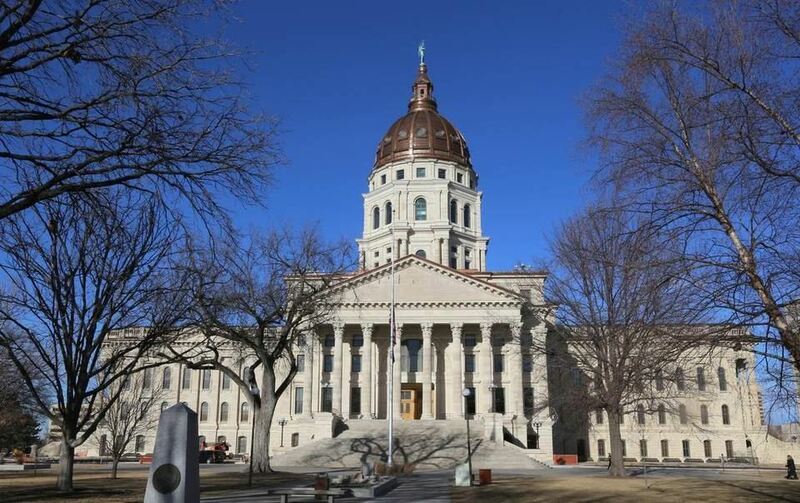 Our first Annual “Eat Concrete” Day will be held at the Kansas State Capitol Building, 300 SW 10th Ave., on the 1st Floor North Wing, Topeka, KS on Wednesday, January 30, 2019, from 1:00-3:00 PM. This is a great opportunity for constituents from our industry to meet and socialize with their elected officials. This fun event has proven to be successful in the promotion of the concrete industry and developing relationships with our elected leaders.